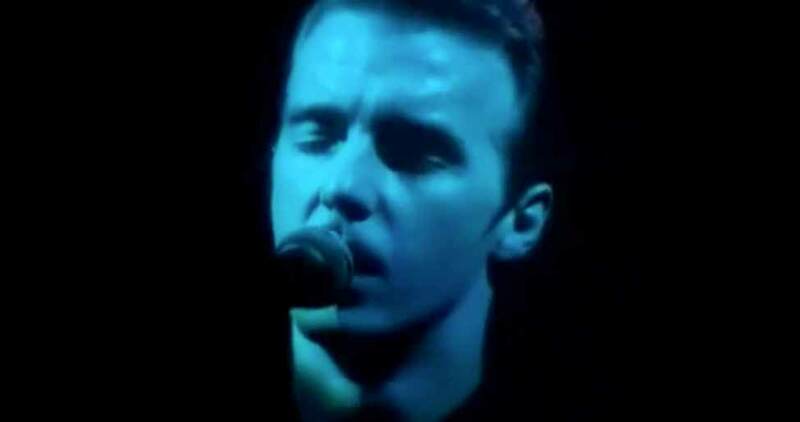 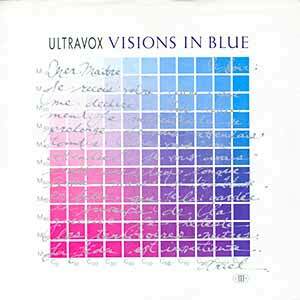 Ultravox – Visions In Blue – Official Music Video. 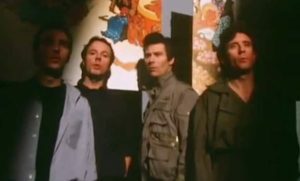 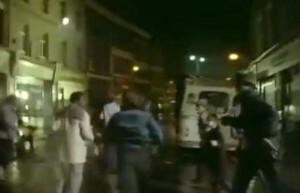 The song was written by band members Midge Ure, Warren Cann, Chris Cross and Billy Currie. 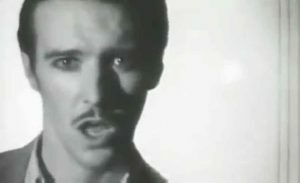 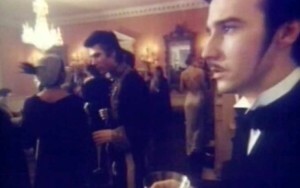 It was released as the third single from Ultravox’s 1982 album “Quartet”. 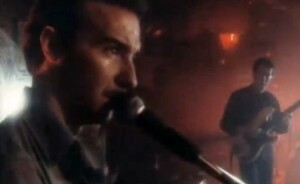 The single was released in March 1983 peaking at number 15 in the UK and at #25 in Ireland.